Ubuntu: What's the security story? Of course you know Ubuntu. Your developers use it everywhere. But you're from an enterprise, where the IT Security team has the final say. As they should. Before your app built on Ubuntu can go into production, you need their signoff. So what's the security story with Ubuntu? How is it hardened? Are there best practices around patch management? What about standards and compliance? How can Canonical help? 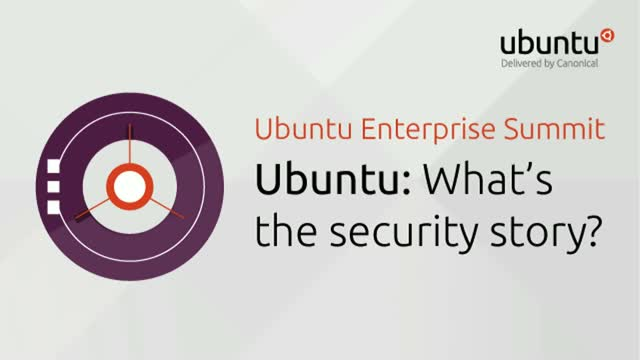 Title: Ubuntu: What's the security story?